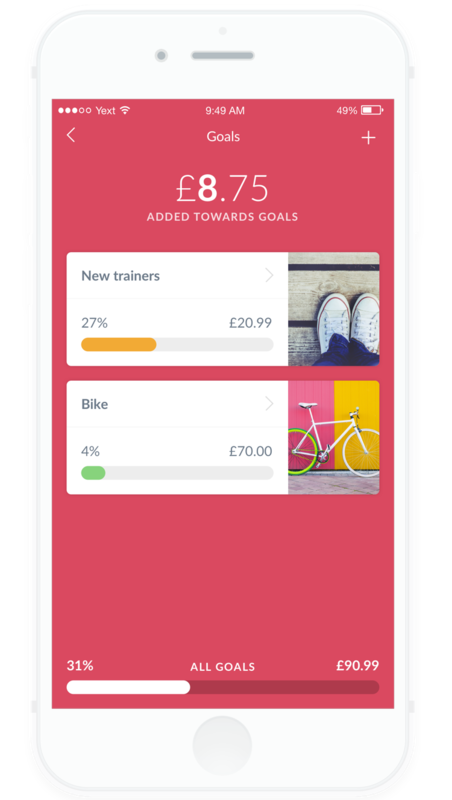 Put your kids in charge of their spending priorities with the RoosterMoney Goals feature. Goals do a few things. Opportunity cost. There’s nothing to focus the mind better than knowing if you get that spur of the moment purchase, it’s going to take even longer to get your Lego Deathstar. Focusing on a goal, encourages earning. If you can see how far you have to go, you know how much you need to earn. Tens of thousands of goals have been created on RoosterMoney by families. Holidays, Horse riding, Minecraft, Lego, bikes, trikes and automobiles (respect to Tom for saving for an F1 Racing Team, only $1.65 million to go)! Parents and Kids can set up goals, so if your kids aren’t quite ready to do it themselves, you can help them out in your account. Snap a picture or use our Safe Search feature to find an image. Personalise the goal and enter its amount. Then, kids can allocate money from their Wallet to each of their goals. See the total target amount for each one and how near or far they are from reaching it! Kids can then allocate money in their Spend pot to their Goal of choice. Once they can afford it, we’ll pop it over to you to approve and fulfil. So, how do you get started? You can find the Goal pot on your child’s dashboard. Lots of parents have told us that Goals is a great way to have conversations about opportunity cost in the supermarket. If your kids want to get something while out and about (say, a magazine), you can check their account with them and they can work out the impact on their savings goals. There’s a cost to everything and they can immediately work out whether it’s going to impact their savings goals.